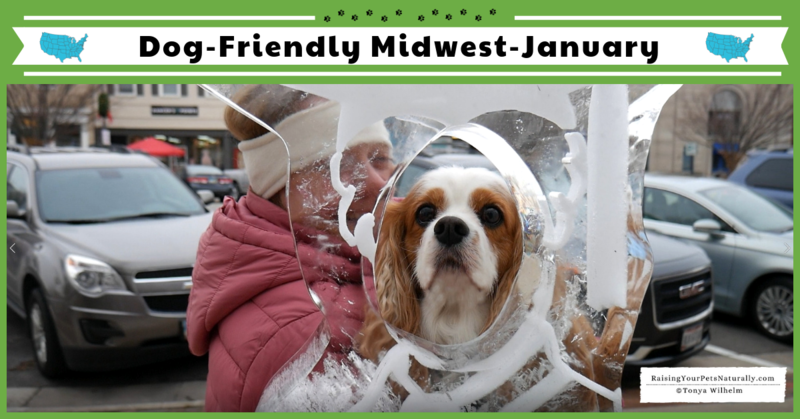 Traveling with dogs in the Michigan and Ohio during the winter. My road trip with Dexter The Dog has begun! 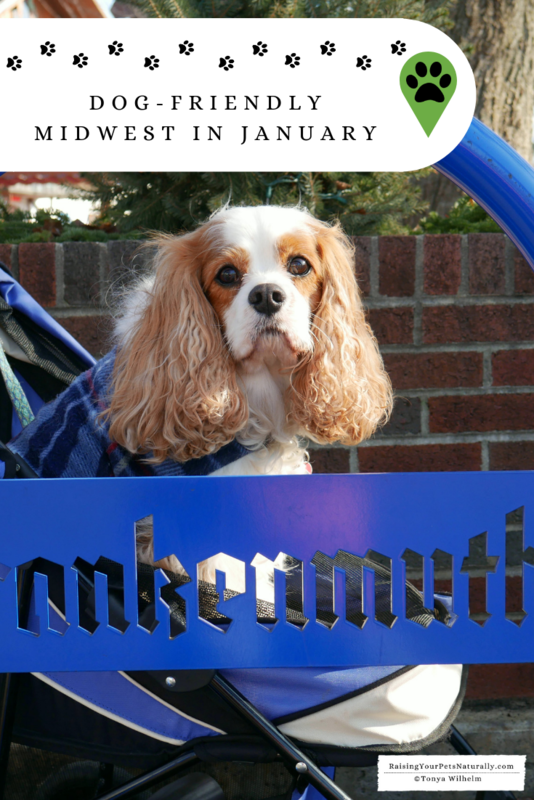 Currently, Dexter and I have been taking dog-friendly day trips around the Midwest. No overnight excursions, this month. Dexter and visited Grand Rapids, Ohio; Frankenmuth, Michigan; and Perrysburg, Ohio. I also shot a video on traveling with your dog in the winter. 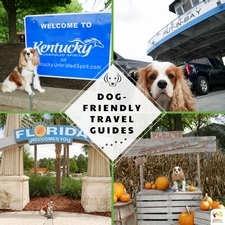 Stay tuned for next month’s pet-friendly travel destinations and tips. Don’t forget to subscribe to our dog-friendly travel vlog so you don’t miss an episode. As always, don’t forget to paws and enjoy life. 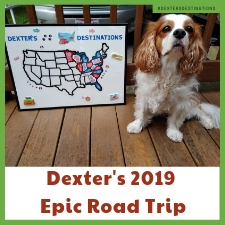 *If you have a dog-friendly attraction or destination you think Dexter and I should visit, please feel free to send me an email. We are always looking for noteworthy destinations and things to see. 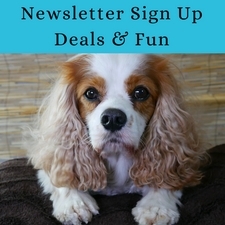 *I have a few sponsorship options available to great pet brands or travel-focused brands. I hope you have fabulous adventures together! Thanks, Deb! We always have such a great time together. Thank you. We had a great month! It looks like you had a great adventure together with Dexter. I love his little coat, definitely necessary in winter. We don’t have a dog, but my husband has been wanting one. This will be great info for when we get one. Hi Melissa. Wonderful. Glad to share our travels with you both. It looks like you and Dexter had a great time and it was quit an adventure. Thanks, Miss J. Dexter and I had a great January and February is off and running with travels too. Love spending time with him. 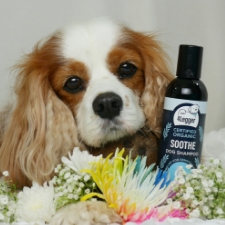 Dexter looks like such a lovely dog and looks to be such a wonderful companion on your trips. Such a cute coat and matching boots for him! He’s also so well behaved and seems to have such a great temperament. You must be a proud mom! Thank you, Nicole! He is all of the above. Training and working with him has been the highlight of my life. He’s such a sweet and loving boy. Aww that dog is adorable. I imagine that certain types of travel with dogs can be difficult. Similar to traveling with a small child except that there are rules in a lot of places which don’t allow dogs. Thank you. It definitely takes some planning, but is so worth it. Dexter loves visiting new places and meeting new people. Garaline, we always have such a great time exploring and sniffing around. Oh wow, That looks so fun. I never tried traveling with my dogs but always planning to ahve a good trip with them. You should give it a try. It’s so much fun. Oh wow, That looks so fun. I never tried traveling with my dogs but always planning to have a good trip with them. It’s a great time! Give it a shot. Such a fun and great experience you had. I travel a lot but not with my dogs. Sounds like a great idea. You should give it a try. It’s such a unique experience. That was the most adventurous travel I ahve read. 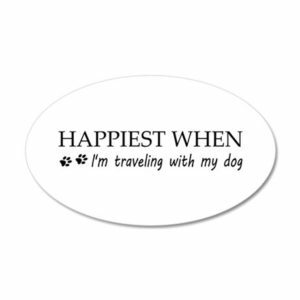 There nothing happier than traveling with your dogs. Bet you really enjoyed it! Thanks! I am so giddy when I travel with Dexter. He loves life and exploring so much, it melts my heart. Your dog is absolutely adorable! I hope you two had the best adventure together! Thank you Danielle. Spending time with Dexter is the best. I try to cherish each moment. 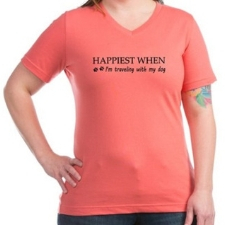 It must be so wonderful to travel with your dog! Mine has anxiety so traveling with him is difficult. Nice reading about your adventure with your cute friend. Thank you! I love sharing all of his adventures. <3 Thank you. I really enjoy traveling with Dexter. All the other things just melt away. I will be so happy when we’re in a place where we can have a dog again! Thank you for sharing your adventures with your sweet pup! You bet. <3 Good luck on the upcoming adventure. Dexter is such a handsome boy. Looks like you guys had fun. Thank you! We had a lot of fun in January. February as been a blast too! Looks so interesting. 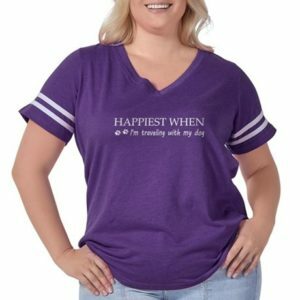 Your suggestions and experience is super fun. Thanks Elizabeth. We really do have a fun time together. This article is great for those who want to bring their dog for an adventure. Thank you! Glad to help others.